It’s the Holi Festival where the concept of color run first came into existence. Good thing we have our own here in the Philippines! I always think that fun runs are quite boring, especially to someone like me who’s not into sports. 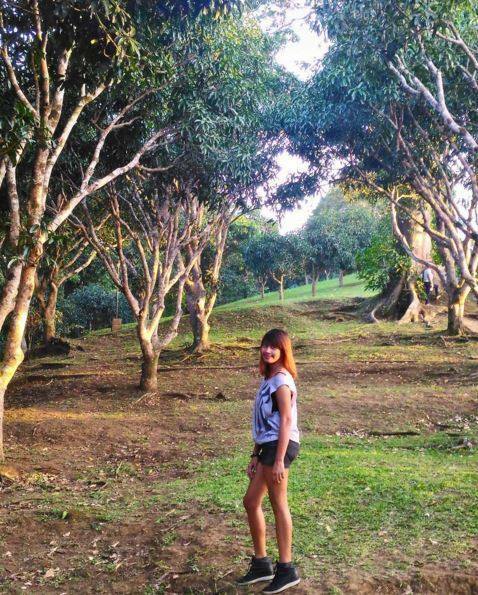 I love Color Manila’s concept where you run with a lot of fun, literally! 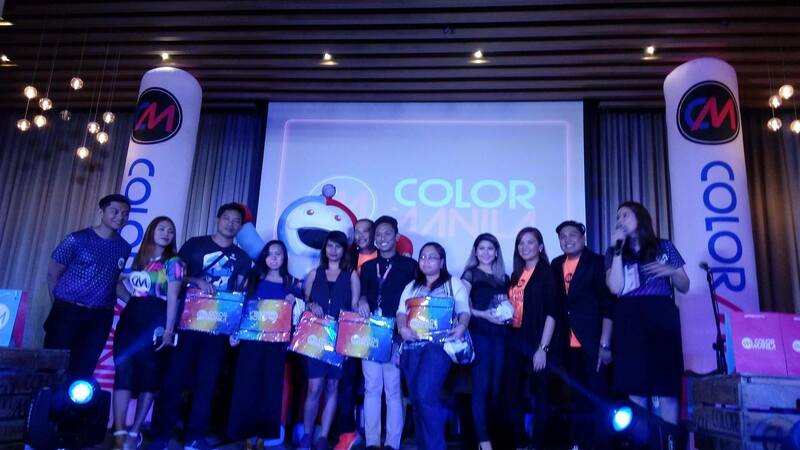 May 3, 2017 – Manila: COLOR MANILA just launched its CM Blacklight Run Tour at F1 Hotel, located at Bonifacio Global City in Taguig recently. 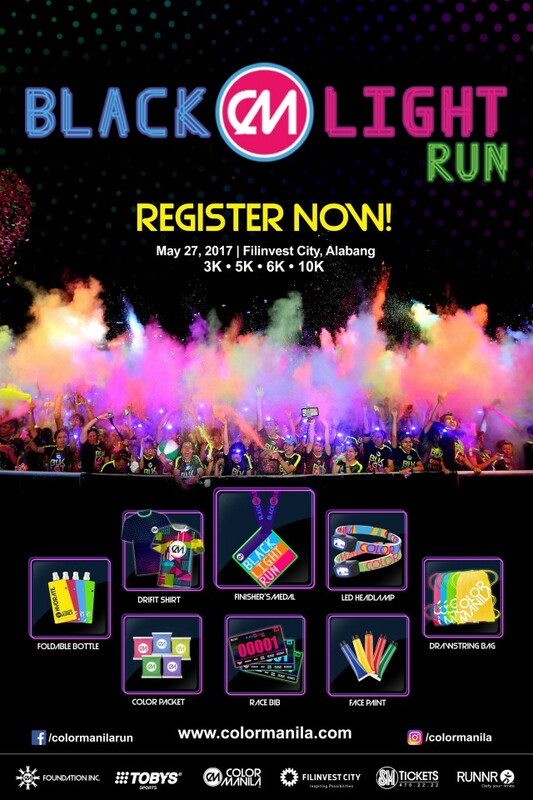 The launch announced its 3-city tour for the CM Blacklight Run, covering Manila, Bacolod and Davao City; which will be held May 27, June 3 and August 12, 2017, respectively. 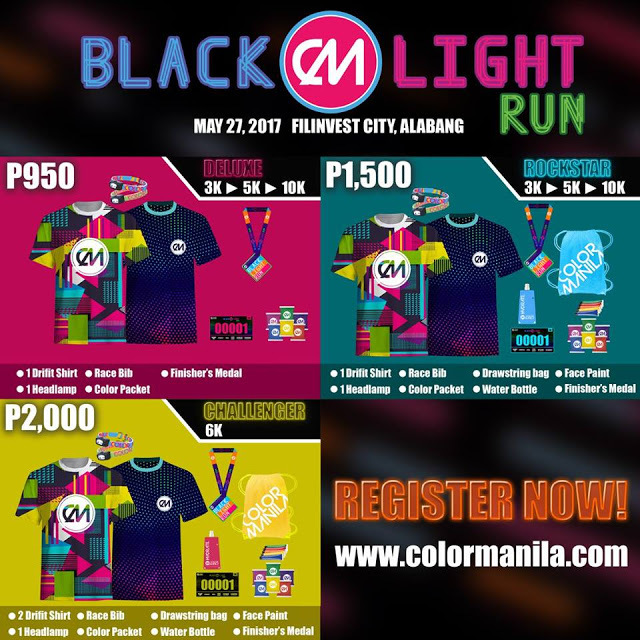 The CM Blacklight Run in Manila, which will be held in Filinvest City, Alabang, on May 27, 2017, is targeting 12,000 runners. This was also the total number of runners they had during their earlier event this year, which celebrated COLOR MANILA’S fifth year – called CMR5. Participants for this run may choose between four (4) race categories, 3K, 5K, 10K and the 6K Challenger category. They also have the option of choosing between 3 types of kits – the Deluxe kit, the Rockstar kit, and the 6K Blacklight Challenger kit. Race kit claiming will be from May 23 – 27, 2017 at 2nd Level, Node Expansion, Festival Mall, Alabang, from 10am-7pm. Participants for both CM Blacklight Bacolod and Davao can choose between three race finishes – the 3K, 5K and 10K categories and can choose between the Deluxe, Rockstar and Superstar kits. The Deluxe kit is priced at Php750, with the kit containing singlet, prop, race bib, drawstring bag, finisher’s medal and color packet. The Rockstar kit, priced at Php1,050, comes with drifit shirt, race bib, headlamp, drawstring bag, color packet and finisher’s medal. The Superstar kit, priced at Php1,500, comes with drifit shirt, race bib, headlamp, 3 drawstring bags, headwear, CM sticker, color packet and finisher’s medal. By the way, I had so much fun during the Presscon coz I won a laptop case the raffle! 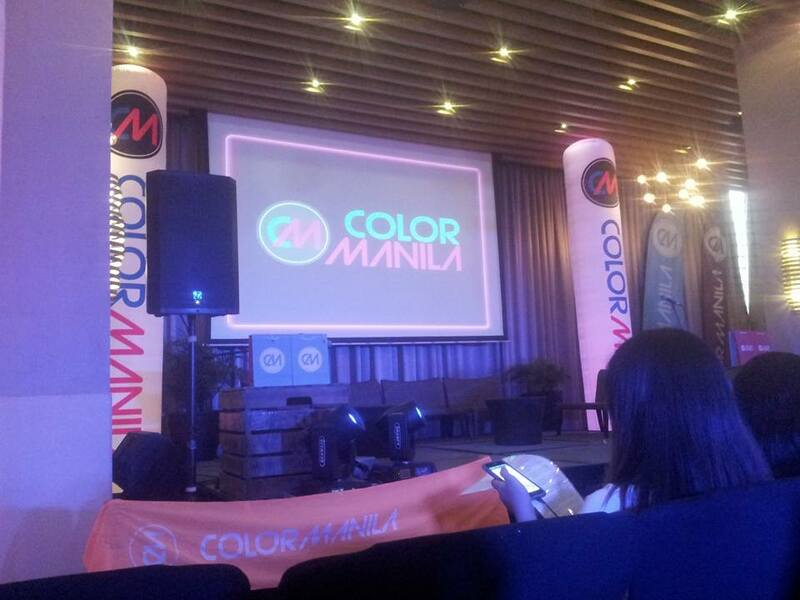 Registration is ongoing at http://www.colormanila.com and SM Tickets counters. For Manila leg, registration may also be done via Runnr (Trinoma, ATC, BHS), Second Wind and Toby’s (Glorietta, SM Mall of Asia and SM Megamall branches). For CM Blacklight Bacolod leg, registration is already ongoing at Planet Sports at Robinson’s Place Bacolod. And for CM Blacklight Davao leg, registration via Chris Sports SM Lanang Premier Mall and Toby’s Abreeza Mall Davao would start June 1, 2017. Check out this video and see what fun awaits you!